World class fly fishing in the marshes of South Louisiana. 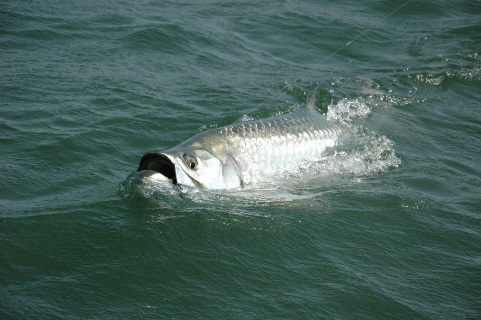 We can accommodate everyone from one angler to large party, multi boat group trips. 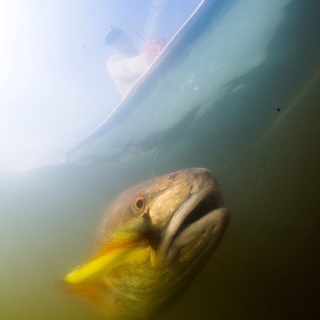 Contact any of the Redfish Dynasty Guides if you have questions are to book your trip. Full day sight fishing charters in New Orleans & Venice Louisiana including Hopedale, Decacroix , Empire, Port Sulphur & Slidell. We fish a limit of two anglers per boat and can accommodate large parties and group trips with multiple skiffs. Trips cancelled inside of 30 days but outside of 10 days will forfeit the deposit and that deposit can be put towards a trip within a calendar year. Any trip cancelled 10 days from the scheduled trip dates the customer will be required to pay in full.